'Finding Dory' Trailer is Finally Here! The Rock and Lauren Hashian Are Expecting a Girl! 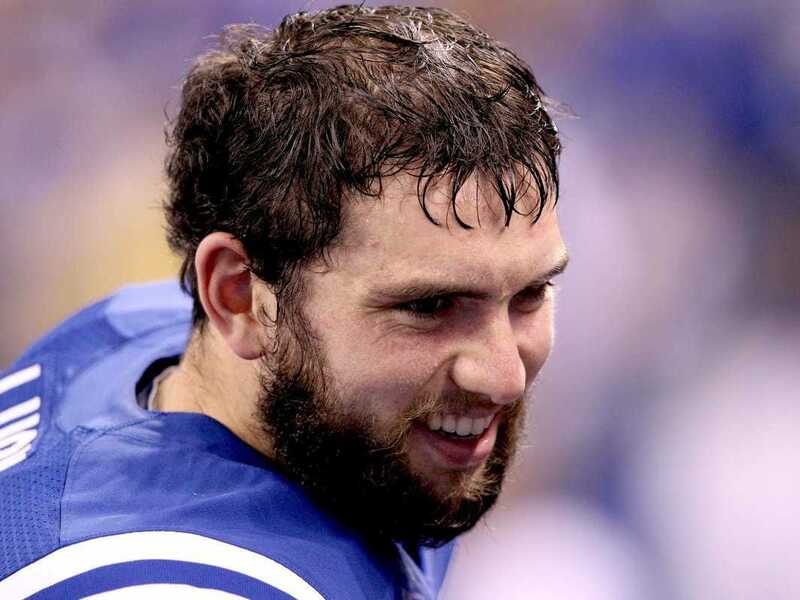 Would Andrew Luck ever leave the Colts? Just how badly did 'Jem and the Holograms' do at the box office? Donald Trump owns Twitter during GOP debate. Carly Fiorina trails the pack.